In a world where dead bodies might come back to life, there are processes for making sure that doesn’t happen. Except, apparently it did. And the boss is dead. The question is, why? It looks like magic was involved, but how? Who would want an icon of the funeral industry dead? Find out, before it’s too late. 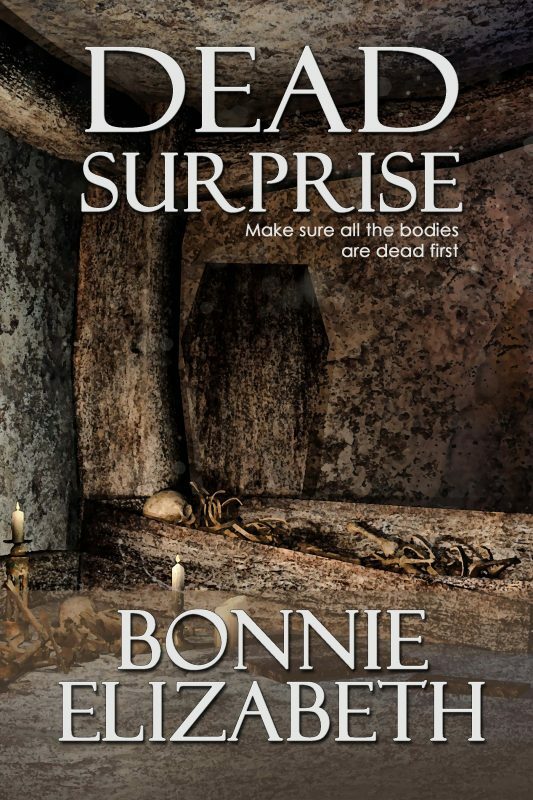 Dead Surprise is a short fantasy story by Bonnie Elizabeth.